Assinting to maintain ENERGY STAR raitings for appliances. 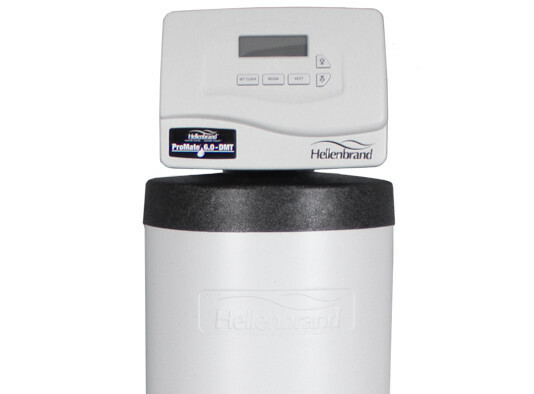 Saving you up to 70% on soap and water usage from hard water removal. 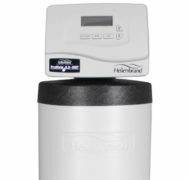 Extending the life of your water softener and other water using appliances. Making clothes whiter, brighter and less scratchy. Having cleaner fixtures, stain-free sinks, tubs and showers. Giving you softer skin and more manageable hair. Dual Media Technology to treat multiple water issues. On-demand regeneration based on your water usage. Back-lit display makes it easy to read and alerts you of system notifications. Corrosion-resistant control valve, body and tanks for a longer life. Insulated sweat jacket to prevent sweating. All internal components are lead free. Depending on the soil, hardness reduction was found to be up to 12 times more effective at soil removal than increasing the detergent dose. Stain removal performance increases dramatically when hardness is removed, even when the detergent dose and temperature are also lowered. Tank-less water heaters operating on 26.2 grains per gallon of hardness failed to operate after 19 days of testing. 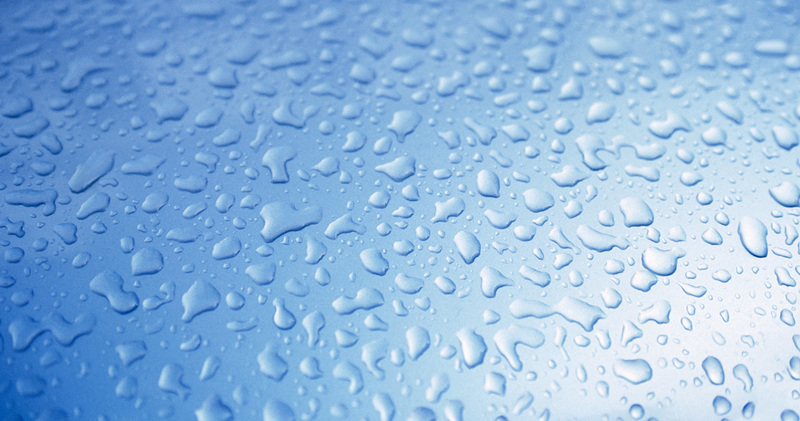 Softened water saves 40-57% of operating costs. Shower heads with soft water maintained a brilliant luster and full flow, and performed nearly as well throughout the study as the day they were installed.